Here is another cool mod for today, this one was made by the guys from Instructables, the Music LED Light Box. 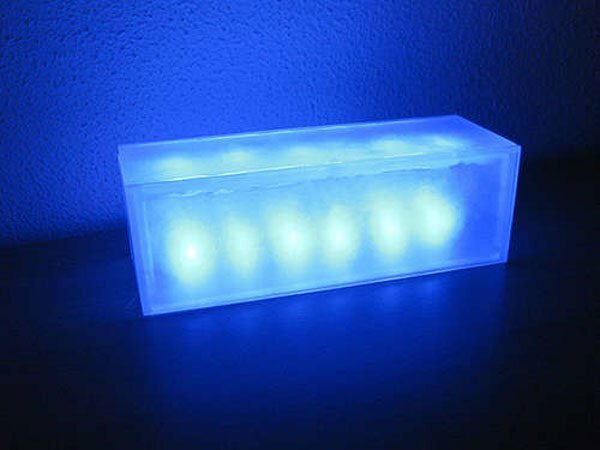 The Music LED Light Box was made using some blue LEDs, a couple of transistors, some acrylic sheets and a few other things, check out the video of it in action below. If you want to make your own Music LED Light Box, there are full instructions available over at Instructables, as well as a full list of parts you will need.